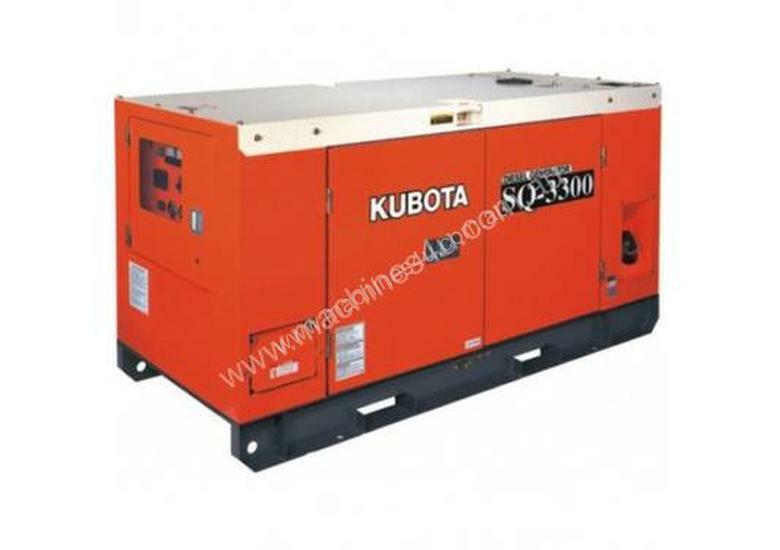 Four Pole fully sound attenuated Three Phase Diesel Generator. The SQ Series diesel generators provide a much quieter, efficient and long service life machine where you need safe and economical electrical power. Ease of Transport: Centre lifting lugs and fork lift slots ensures that the transport of the SQ series is kept as easy as possible.